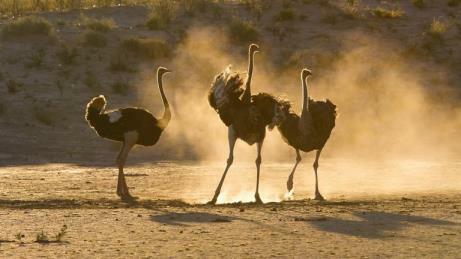 South Africa is a destination that is on most everyone’s travel list. 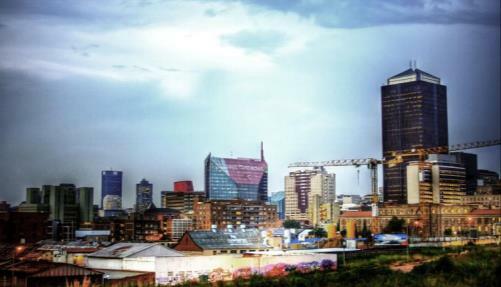 This amazing journey begins in the thriving metropolis of Johannesburg, one of Africa’s most vibrant cities. 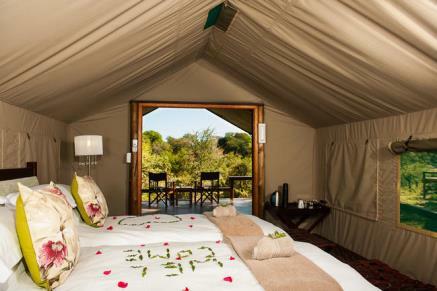 We head to Greater Kruger National Park and our luxurious safari tents where our days are spent spotting the incredible array of wildlife that includes the 'big 5' - lions, leopards, rhino, buffalo, and elephant. We explore the magnificent stretch of coastline, the Garden Route. We will explore the quaint little town of Knysna often called the “Martha’s Vineyard” of the Garden Route, visit Monkeyland & Birds of Eden, enjoy a beautiful sunset cruise on the scenic Knsyna Lagoon, stay on a working Ostrich farm and visit the Cango caves. 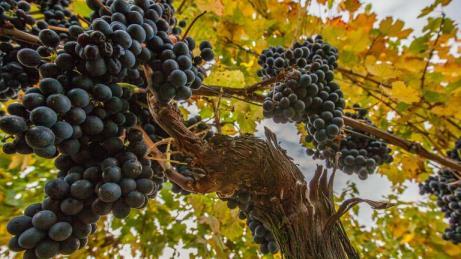 Next, we head to the heart of the winelands where we learn the process of wine making from grape to goblet! 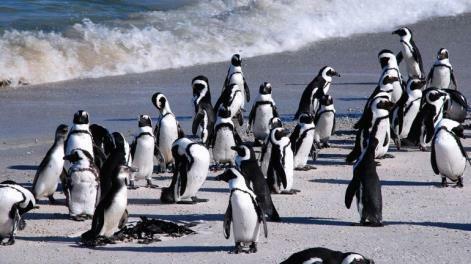 Our tour ends in beautiful Capetown where we explore Cable Mountain, enjoy visits to Boulders Beach Penguin Colony and Kirstenbosch Botanical Gardens. 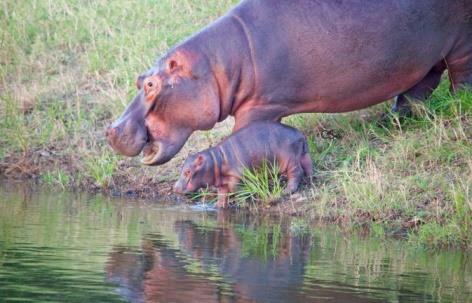 We hope you will join Cathy on this magical tour of South Africa! Group airport transfers and sightseeing as per itinerary by private air-conditioned motor coach. Upon arrival, we will be met and transferred to our hotel. Today we will head for full day tour of Constitution Hill, the Soweto Township and a visit to the Apartheid Museum. We will enjoy a special welcome dinner in Soweto. This morning we will be transferred to the airport for our flight to Hoedspruit and transferred to Simbavati Safari Lodge in the heart of the Timbavati situated on the Western boundary of the Kruger National Park, a pristine wilderness area of approximately four million hectares. 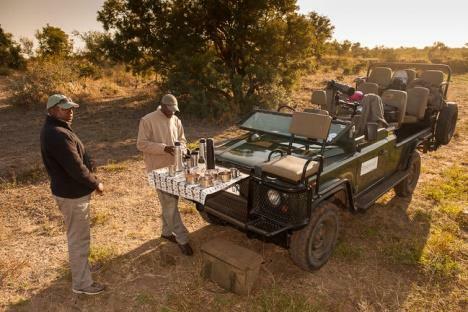 We will enjoy an afternoon game drive, which transforms to a night drive seeking the nocturnal animals with a stop for a traditional afternoon “sundowner”. 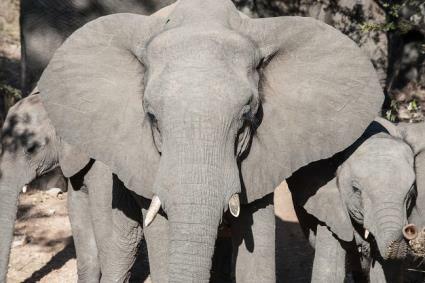 We have a full day at this wonderful property, enjoying breakfast overlooking the dry riverbed where animals can often be spotted, and dinner in the traditional African Boma with a three-course meal and a roaring fire to add to the majestic evenings. 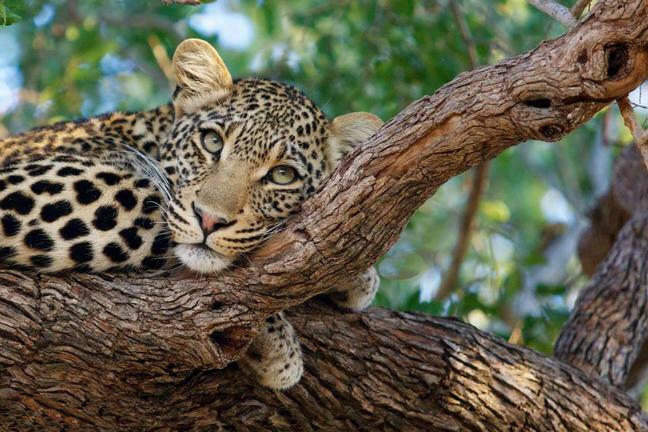 While staying you will undertake morning, afternoon and evening game drives with the option of a bush walk led by a qualified ranger offering insight into the African ecosystems. This morning we will be transferred to the airport for our flight to Johannesburg and connecting on to Port Elizabeth, the gateway to the Garden Route. Upon arrival in Port Elizabeth, we will be met and transferred to our hotel. The balance of the day is free. This morning we join the famed ‘Garden Route’ as we drive to Knysna. Along the way, we will visit Tsitsikamma National Park that lies on this stretch and the stunning Storm’s River. Nestled along the Indian Ocean coast, the park offers some breathtaking scenery. Knysna is one of the most beautiful quaint little towns along the Garden Route and nestles between the impressive Outeniqua Mountains, the Indian Ocean. Knysna is often called the ‘Martha’s Vineyard of the Garden Route’ with its many seaside cafes, art galleries, and curio shops. 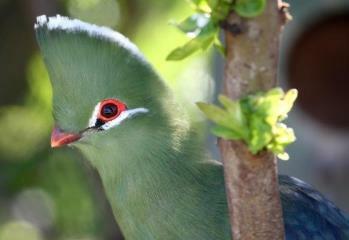 Today is a full day of exploring Knysna with our guide and the day will include visits to Monkeyland & Birds of Eden, and finish off with a beautiful sunset cruise on the scenic Knsyna Lagoon. This morning after breakfast we will have some time free for any last minute shopping in Knysna before we venture off on our leisurely drive to Oudtshoorn in the arid ‘Little Karoo’ region of the Cape. Lush greenery and fertile valleys form a stark contrast against the semi-desert of the Klein Karoo while towering mountains and their rivers and streams provide an awe-inspiring backdrop throughout. 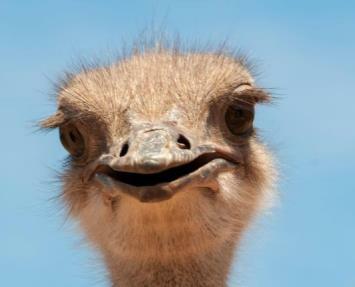 Oudtshoorn is known as the ‘feather capital of the world’ thanks to its huge ostrich industry where we will get the opportunity to tour one of the region’s Ostrich farms, as well as visit the mysterious Cango Caves. Here we stay in a 1902 Victorian homestead on a working ostrich, alfalfa, and vine farm set in the tranquil Olifant’s River valley. This morning we will depart for the winelands and the lovely little town of Stellenbosch travelling through some of the Garden Route’s most scenic areas. A blend of historical architecture, student life, epicurean delights and oak-lined avenues, Stellenbosch is a picturesque town surrounded by mountains and vineyards. Here we will see beautifully preserved Cape Dutch and Victorian architecture, as well as the many enticing art galleries, craft shops, clothing boutiques and gift stores. 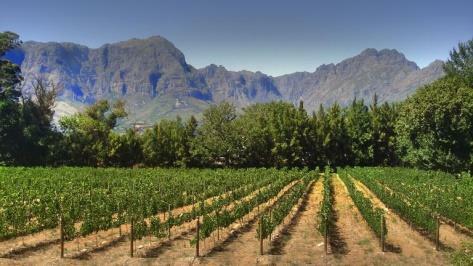 Today is a full day in the heart of the Western Cape’s wine region. A superb day dedicated to celebrating the glorious grape, the exceptional winelands region, and the heavenly scenery with breathtaking views. We will learn all about the process of winemaking, from grape to goblet and of course wine tasting! This morning we depart for Cape Town, one of the world's most beautiful cities. On arrival in Cape Town, we will enjoy an exploration of the city and learn about its fascinating history. We will explore Table Mountain, ride the cable car and enjoy its spectacular views over the Peninsula. We will visit the Cape Castle, Company Gardens, Houses of Parliament, the Malay Quarters and Greenmarket Square. Today we will journey along the Atlantic seaboard via Chapman's Peak and on to Hout Bay. 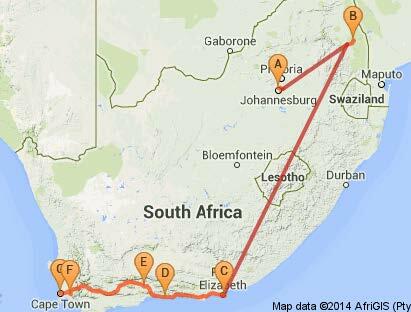 We will pass through Constantia, one of the oldest South African suburbs, and on to the Cape Point Nature reserve (including Cape of Good Hope, the most SW point of Africa), which has a wide variety of plant, bird and animal life. We then visit Boulders Beach Penguin Colony and Kirstenbosch Botanical Gardens. Today is a free day to explore Cape Town and do some shopping or visit the V&A Waterfront area with its many cafes, shops and restaurants. From here, you may wish to take an optional excursion to Robben Island where from the 17th to the 20th centuries, the Island served as a place of banishment, isolation and imprisonment, made infamous by its most prominent inmate, Nelson Mandela. Today it is a World Heritage Site and museum, a poignant reminder to the newly democratic South Africa of the price paid for freedom. 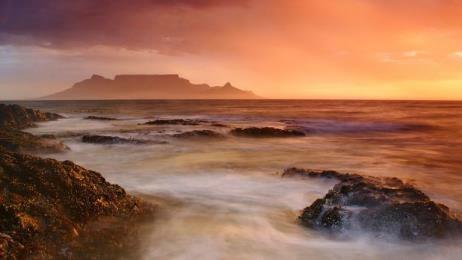 Enjoy a last morning free in Cape Town before being transferred to the airport for your onward flight.